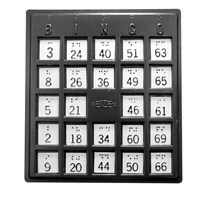 Bingo is one of the most popular games in the world. 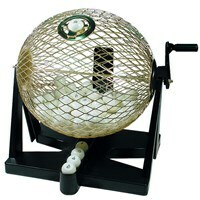 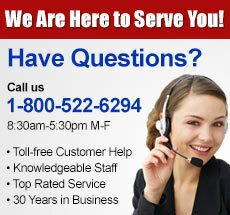 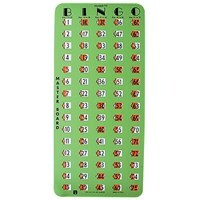 At Maxiaids we carry the largest selection of accessible bingo cards and game. 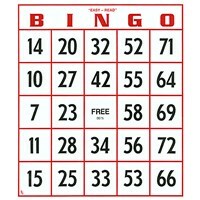 Everything from Low Vision Bingo Cards to Braille Bingo Cards for the Blind and Sign Language Bingo Cards for the Deaf. 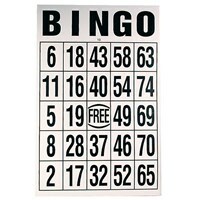 Play Bingo by touch! 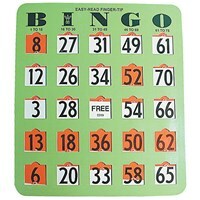 Choose from a variety of Bingo cards that include giant size cards, cards with finger tip shutter slide, low vision large number cards, easy read finger tip cards, Braille plastic Bingo boards, and an alphabet Bingo game in Braille.